Music, Technology and Computers studies the influence of technology upon the musical culture and aesthetics of the United States in the 20th century, with particular emphasis on the role of the computer. This study necessarily involves many disciplines: music, physics and acoustics, cognitive science, computer science, electronic audio technology, and media criticism. The topic is composition using personal computers for digital signal processing and for control of synthesizers. 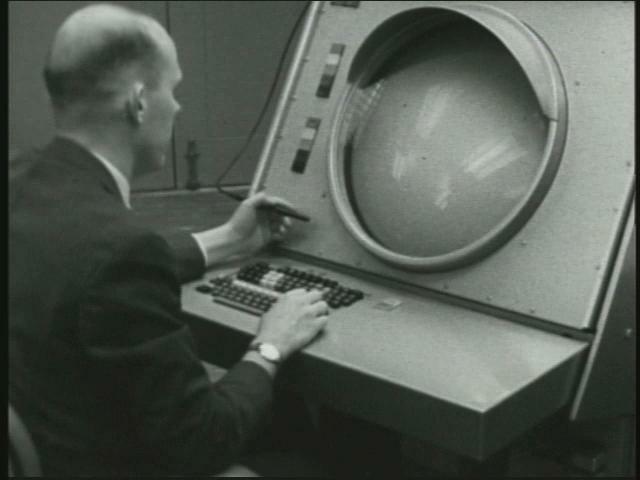 Concentration will be on the theoretical bases of DSP and MIDI, practical computer applications of those ideas, and investigation of computer-aided composition. Work will include lectures, demonstrations, readings, listenings, compositional exercises, and original composition. 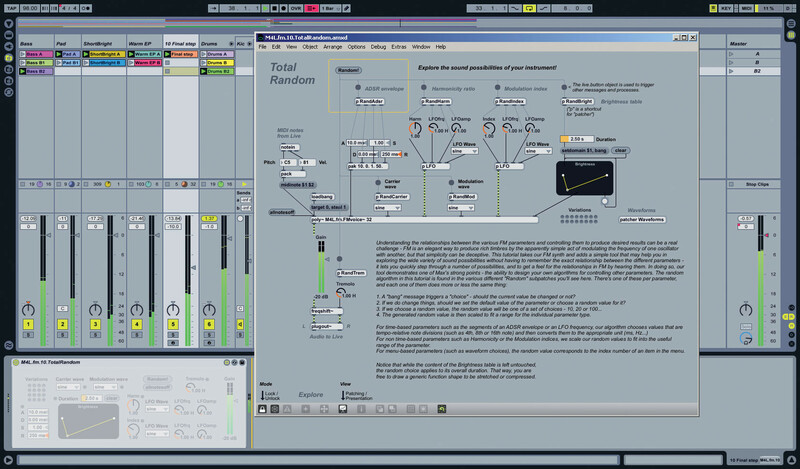 A study of artistic issues and programming techniques involved in the development of interactive computer music, including theoretical background in computer-human interaction, basic tenets of programming, and practical exercises in programming interactive computer multimedia art. This course teches analytic techniques specific to post-tonal music of the 20th Century. Emphasis is placed on the first half of the century, including works by Bartók, Schoenberg, Stravinsky, and Webern. The historical period of the Soviet Union (1917-1989) included and influenced numerous 20th century composers. This was a period of changing censorship and government control of the arts implemented in the name of “socialist realism.” Focussing on music and musicians, this course examines the dynamic of censorship and the evolution of socialist realism across multiple governments and countries.